Never ask Hobbes if he kissed a girl, Ever!! 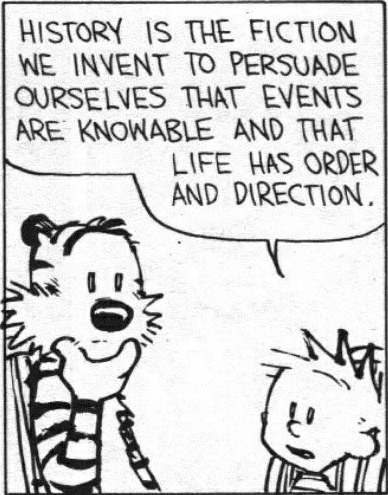 Calvin and his father generally have a very informative and thought provoking conversation. He is a Dad who’s answer to every question in universe and is fun too at the same time. Well that is not completely true but then why do we have several controversial theories about so many things. Worth giving a thought isn’t it?